The Dossier SMU- research.net report n° 01/09 is a resume on the first steps of our research from february till november 2009 . 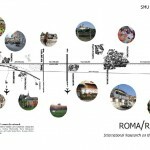 Roma / Report describes the first step towards a reconstruction of the history of Borghesiana and Finocchio, two settlements built by self organized urbanism. We did this through the narration of local inhabitants, self organized urban recovery groups and neighbourhood assemblies. 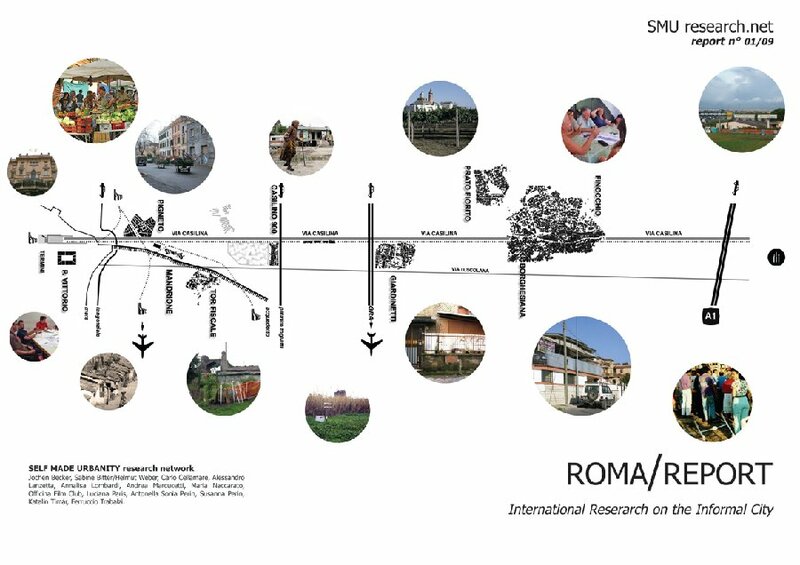 The Report offers as well an insight view on our project activities, about meetings, people, participative situations and the production of public space in these settlements. The photo materials from the personal archive of Mauro Baldi, chairman of Consorzio Due Colli, give an insight view in self organisation, political movement and collective building activities in the 1970’is and 1980’is.